Brief Overview: Calling All Nature Lovers! 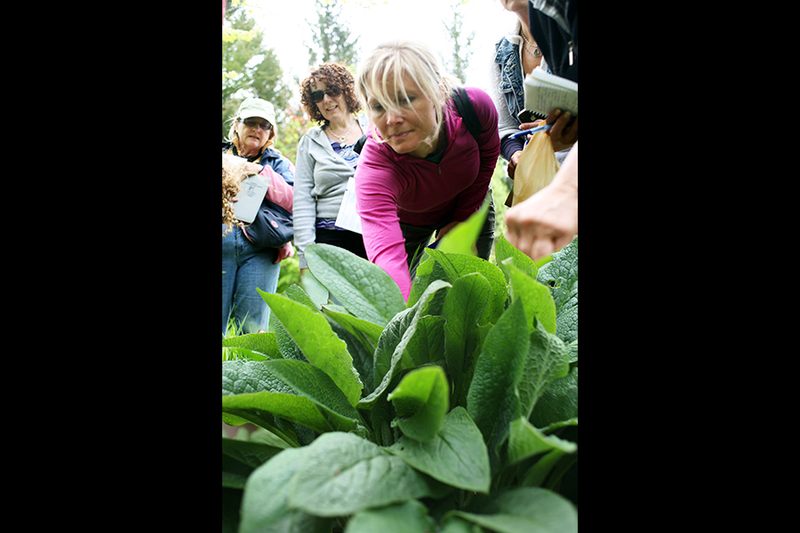 This informative workshop involves heading out and discovering the abundance of useful herbs that are readily available to us all. Many are sure to be growing in your own backyard! Be inspired by the everyday wonders of nature and all it has to offer! Learn to identify many common and easily found native plants and herbs in your area and their names. You will also learn the traditional ways these plants were used as food, medicine and in daily life. Responsible harvesting, as well as storage and preservation will be covered. Learn how to make a spiritual connection to the medicine of the plants. See how to harvest the medicine, not just the constituents of the plants. This is a wonderful 2 to 3 hour outing, through easily managed terrain. An informative handout will ensure you leave with comprehensive data on the plants we find along the way. The knowledge you gain in this workshop will serve you, your family and friends all the days of your life! Please note, we offer this workshop for educational purposes only. The content of the workshop is not intended to be a substitute for professional medical advice, diagnosis, or treatment. Always seek the advice of your physician or other qualified health provider with any questions you may have regarding a medical condition. Come prepared wearing comfortable, weather appropriate clothing and walking shoes or rubber boots. Bring water, a snack, pen and paper for notes, a hand trowel, containers for samples and a tote bag.